It seems like HTC is now prepping to add a Blue variant to their current HTC One E8 lineup which currently has 3 color options namely White, Black and Red. According to our tipster, the Blue variant will be heading to the Hong Kong market and will be selling at the same price of around HKD 3,300. However, we’re pretty sure that this device will only be available in certain markets since it should be a limited production kind of thing like the Blue HTC One M8 as well. 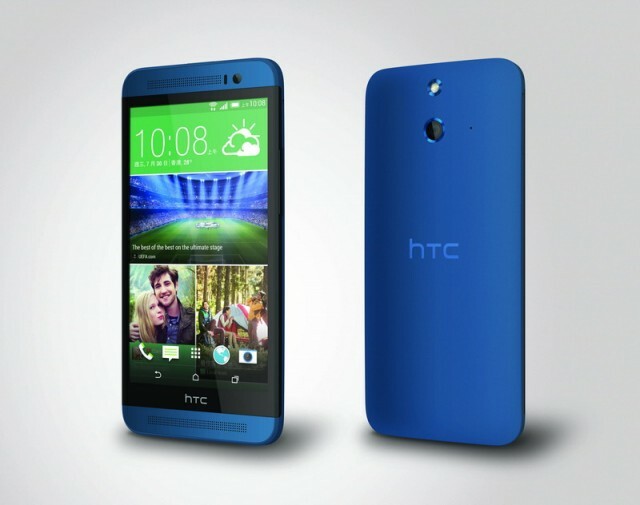 I have to admit, the One E8 simply looks gorgeous under the Blue paint. Let’s wait and see which are the lucky countries to get this device!